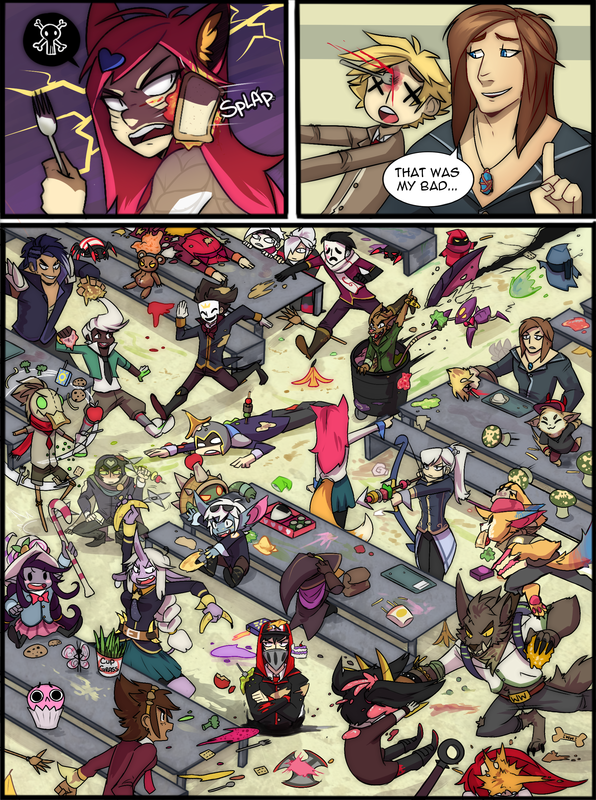 After a brief hiatus to recharge his artistic energies, Gutter Rat is back with Academy Adventures Series 2! 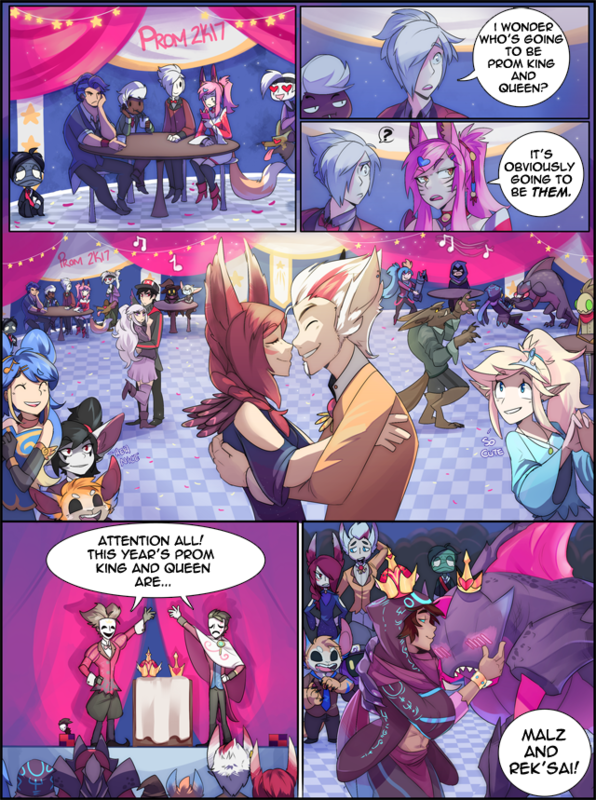 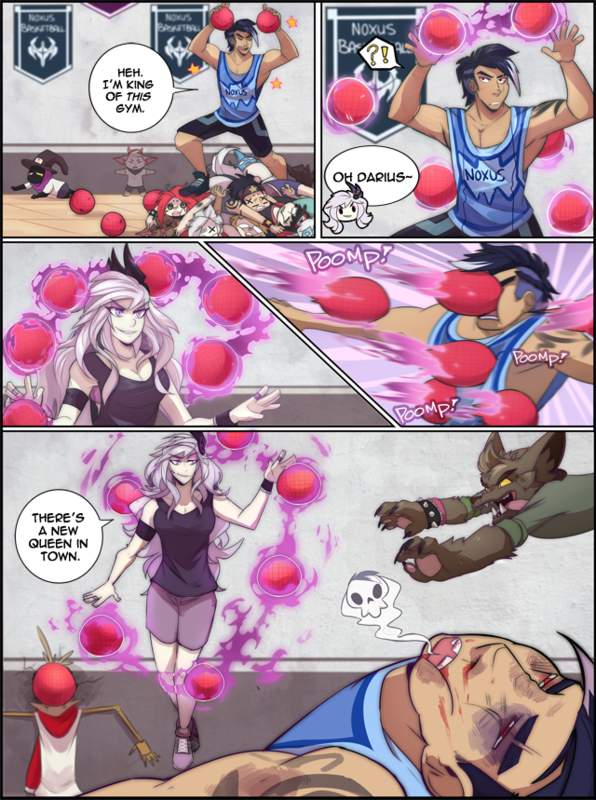 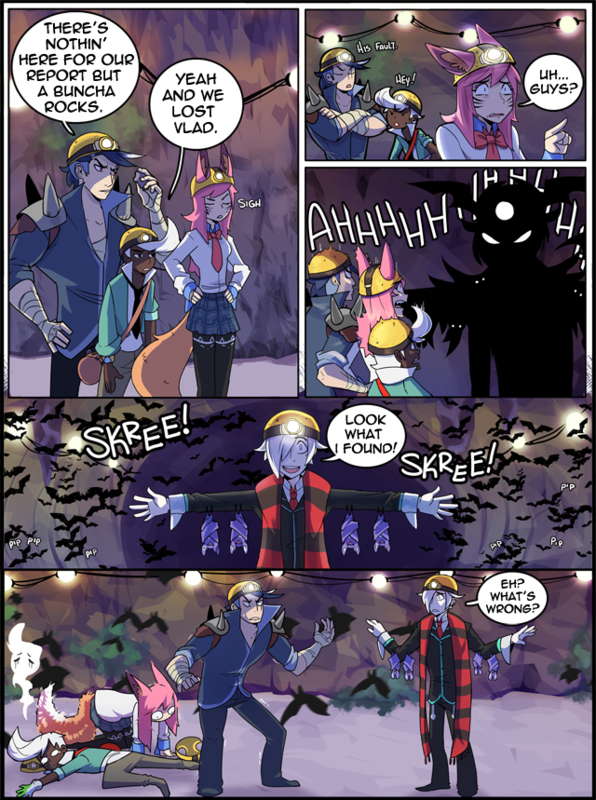 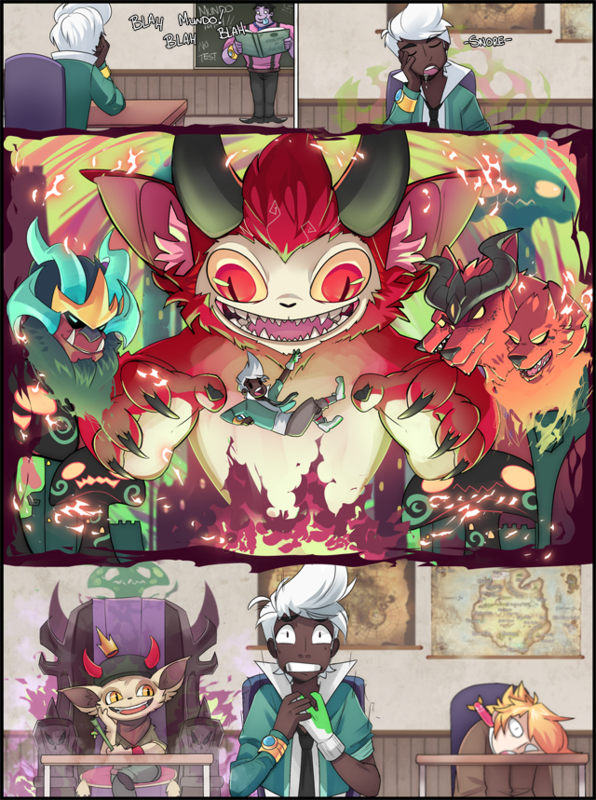 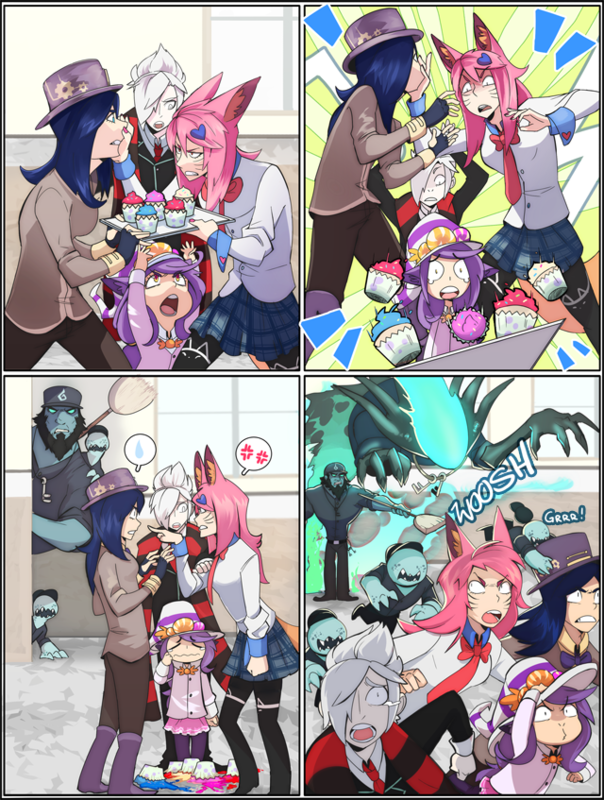 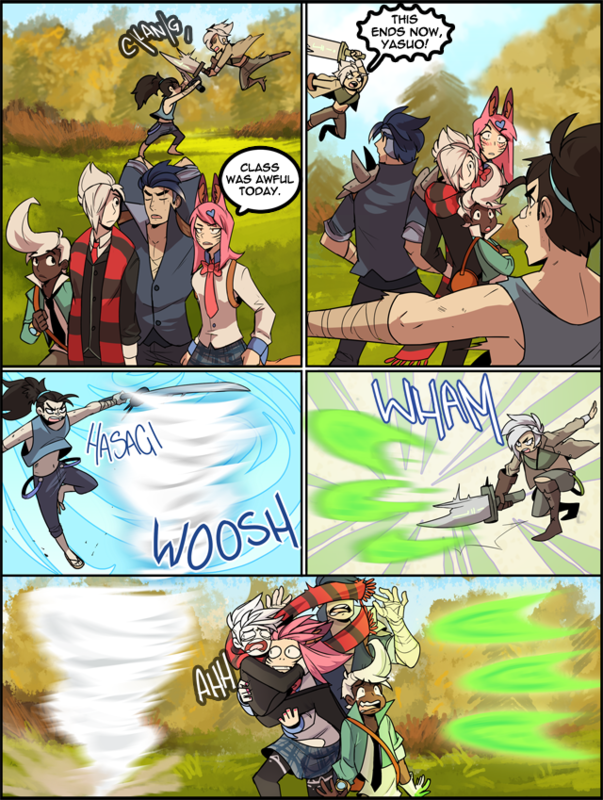 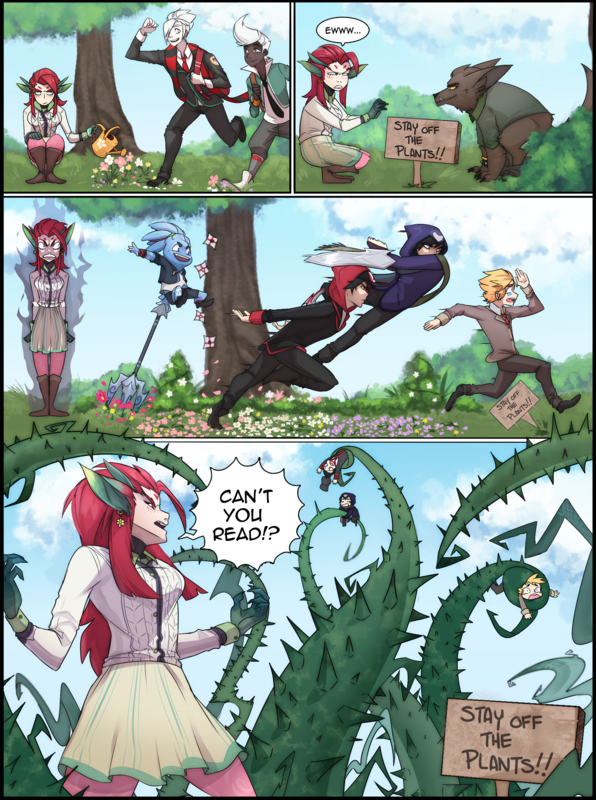 Join us for more mayhem in the hallowed halls of the Academy every Monday as Ahri, Darius, Ekko, and Vlad try to make it through just a single school day unscathed. 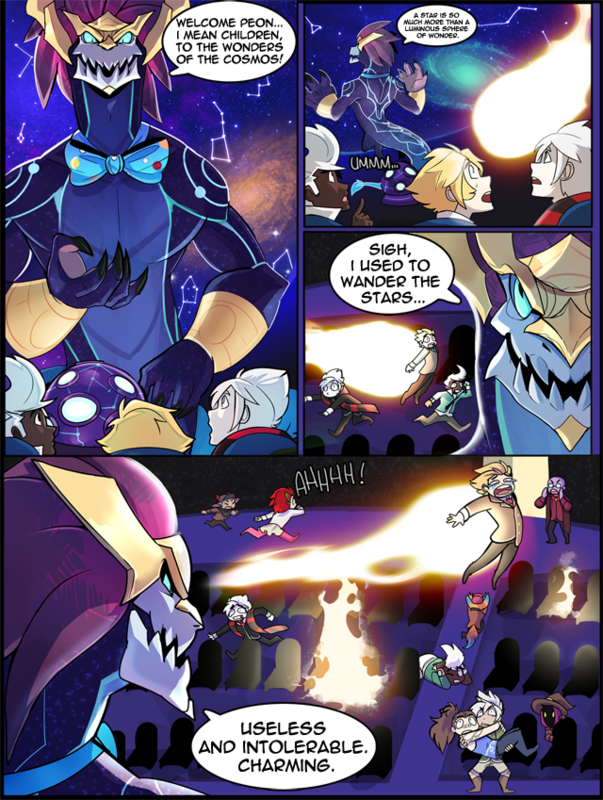 And if you missed Series 1, or just want a refresher, check out all the comics from our inaugural series run right here! 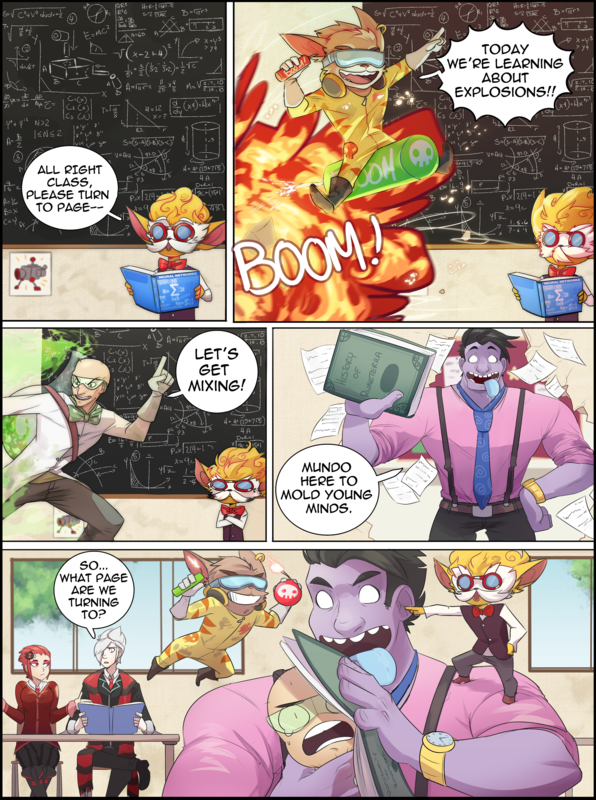 Let us know your favorite comics and stay tuned for more every Monday!